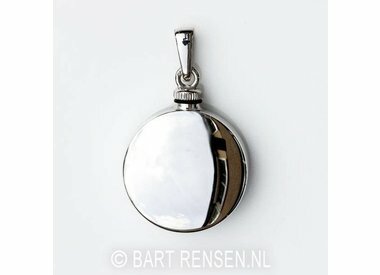 This memorial jewelry is a space where you can save a little bit of ashes of a deceased loved one. In this way ou have a beautiful piece of jewelry, where you have a very special memory of. 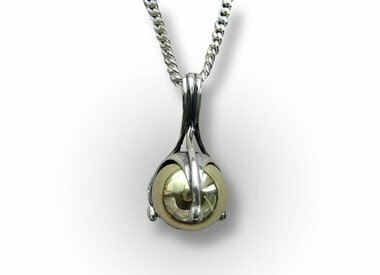 We make memorial jewelry in silver or gold, but also pendants that you can fill yourself. Through years of experience with memorial jewelry I understand that it is often a difficult subject. That is why I take the time to hear what your wishes are, to process these as possible in a pendant or ring. A little ash will be taken at the first visit. If you wish we take photographs of the filling of the jewel. Together, we look at how we can achieve a good execution. Memorial jewelry are then made with integrity and to your liking.